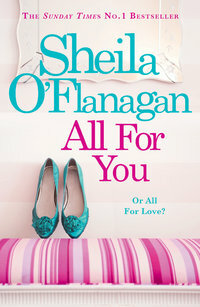 With paperback publication only a few days ago, Sheila O'Flanagan's ALL FOR YOU is already at No.10 in the UK BookScan paperback chart. 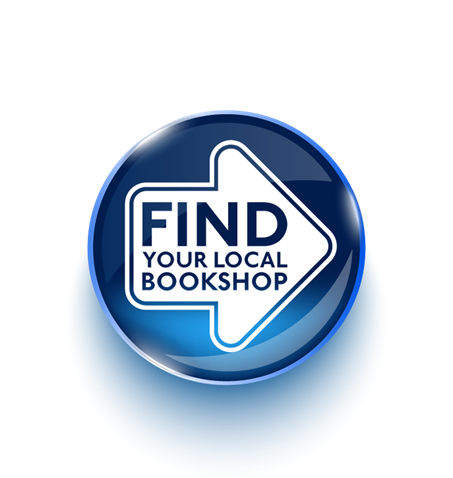 ALL FOR YOU will be Book of the Week in W H Smiths shops from Thursday 3 May. ALL FOR YOU went straight to No. 1 in trade paperback in Ireland and won the publicly nominated Eason's Popular Fiction Book of the Year Award 2011.